← 2 Thumbs Up for the Dhofar Police Presence! The Breath-Taking Salalah-Hasik Road!!! Mountains, Cliffs and Beaches! This entry was posted in Beaches, Mountains, tourist sites and tagged amazing cliffs Oman, best beaches Oman, best scenes Oman, Dhofar mountains, from Salalah to Hasik, gorgeous mountains Oman, Hasik Dhofar, Hasik Oman, incredible vistas Oman, interesting rock formation Oman, Jabal Nuss, Jabel Nuss, Nuss Mountain, Oman, road to Hasik. Bookmark the permalink. 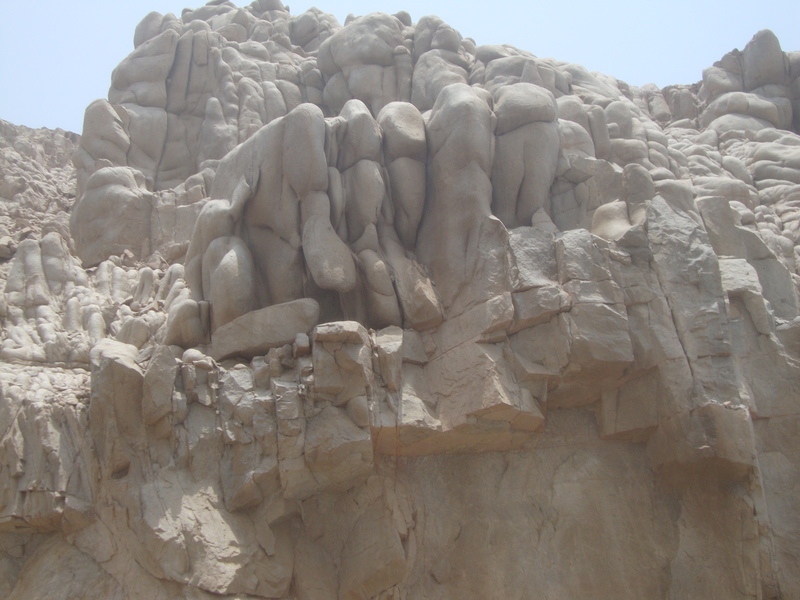 Some of the rock formations are fascinating. Do you need a 4×4? 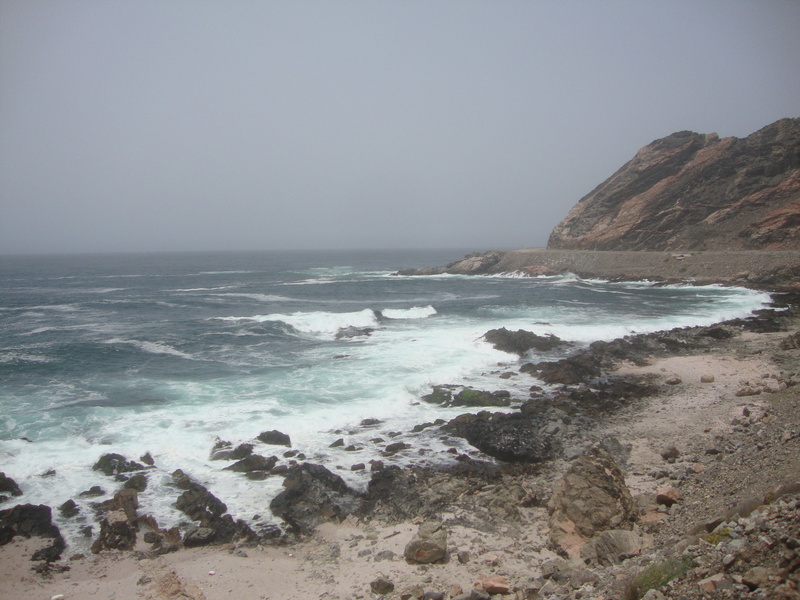 Does it take much longer to take the coastal road to Salalah? 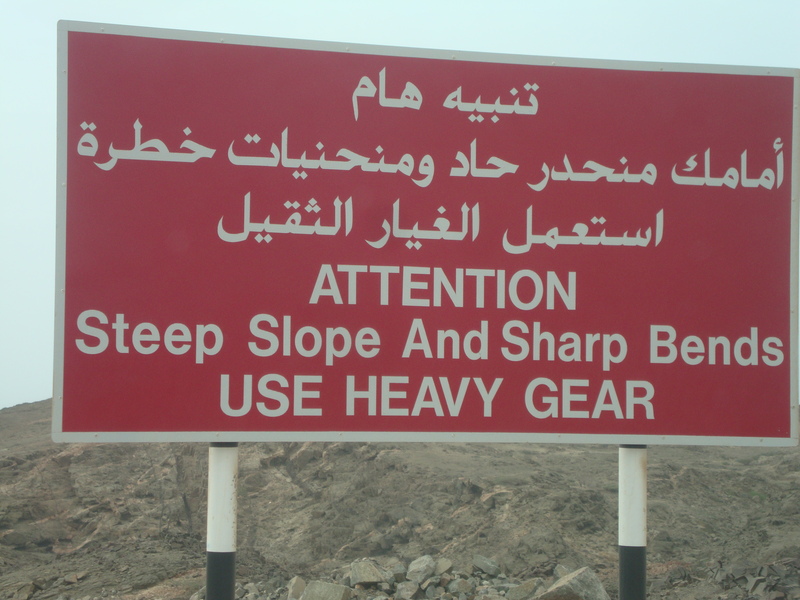 If you do drive down to Salalah, BE CAREFUL! Hoping you have a wonderful visit! 🙂 Enjoy your holiday! Thanks a lot, it helps, I’m thinking in going for Eid from Abu Dhabi to Muskat then Salalah… will be a long drive I think… We’ll bring a rented Honda Civic, hopefully will be fine! 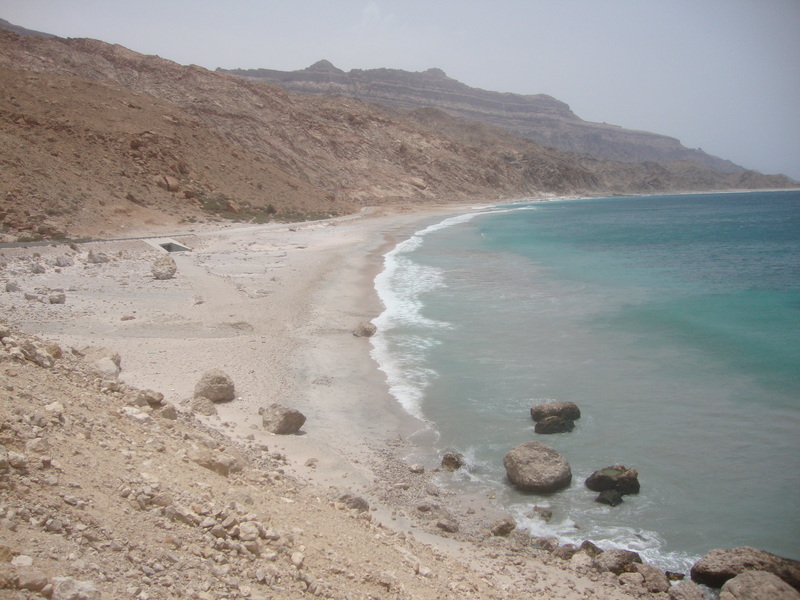 Gulfar company is working on the coastal road from Hasik to Shuwaymiyah. 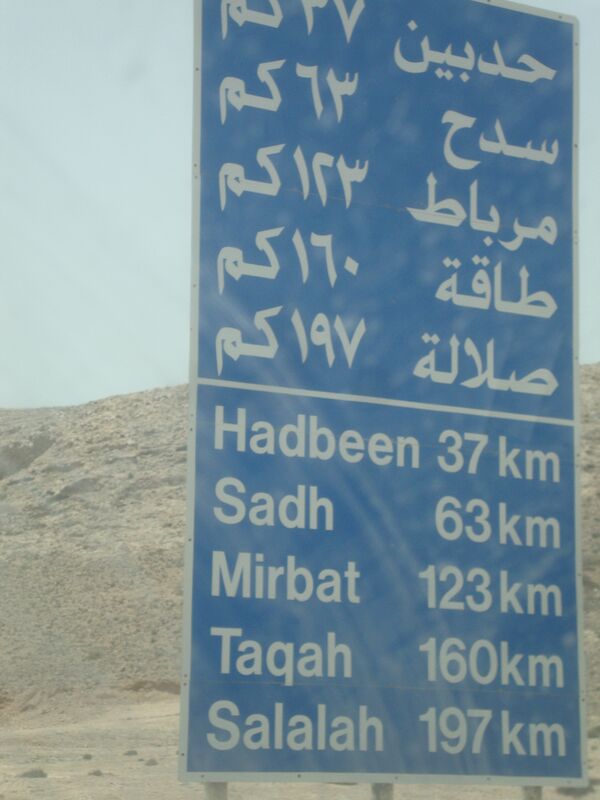 This road expected to be complete in 2013 . it will be the seconed road connecting salalah to muscat. 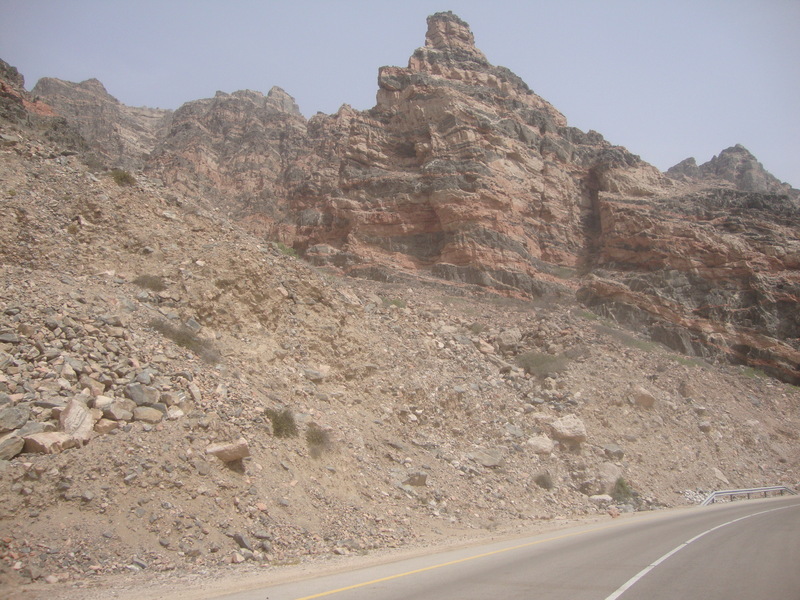 It will have the most gorgeous mountain views in Oman and equally incredible seaside views along the coastal road. That’s good news! 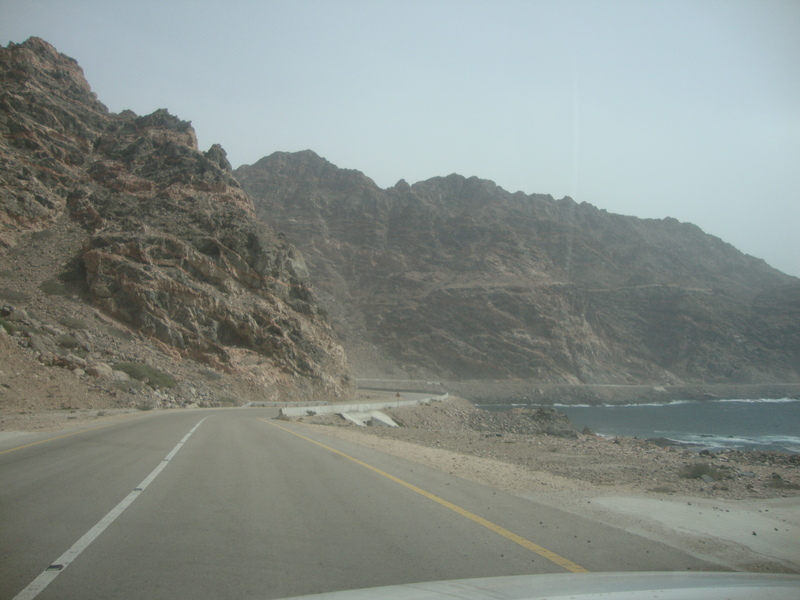 There really should be a more coastal road connecting Salalah to Muscat! Thanks for the info. 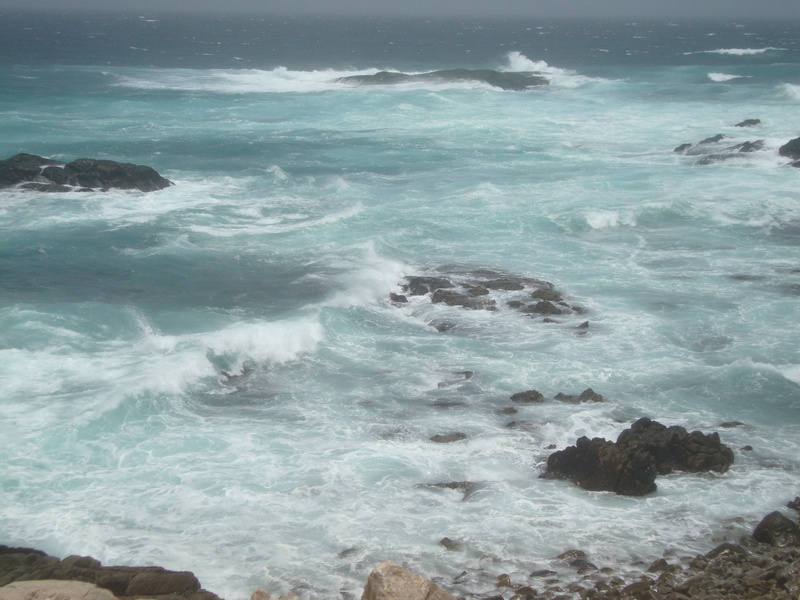 i didnt get to drive all the way to hasik but i did see the coastal part just before the 1 tomb in the mountains there (forgot the name) and the day that i chose to go it was near maghrib time and the water was trying to reach the beaches but wasnt able bc the wind was blowing so hard the waves literally blew away in the wind it was a very amazing thing to watch ive never seen anything like that ever! I only read about the tomb in the mountain AFTER my trip! 😦 Too bad you didn’t capture the scene you described on video! That’s why I try to carry my camera with me everywhere. You never know what wonders you might experience and want to share! 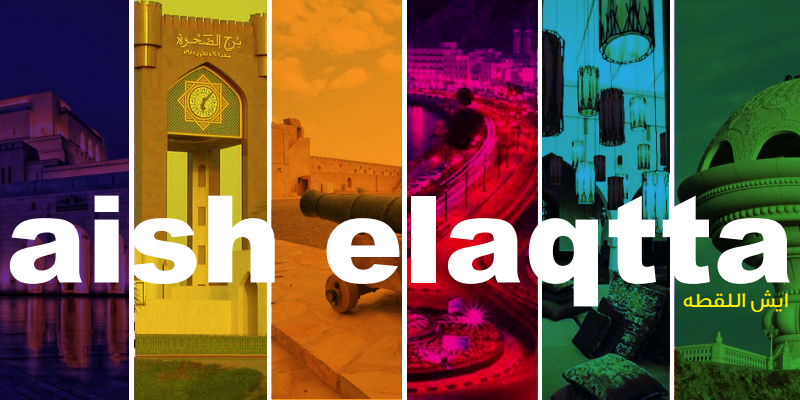 We are a teacher couple planning to fly to Salalah from Dubai for Eid in October. This drive sounds fantastic…..maybe the coast road will be finished by October! Anyway, it is part of the trip now thanks to your Blog. 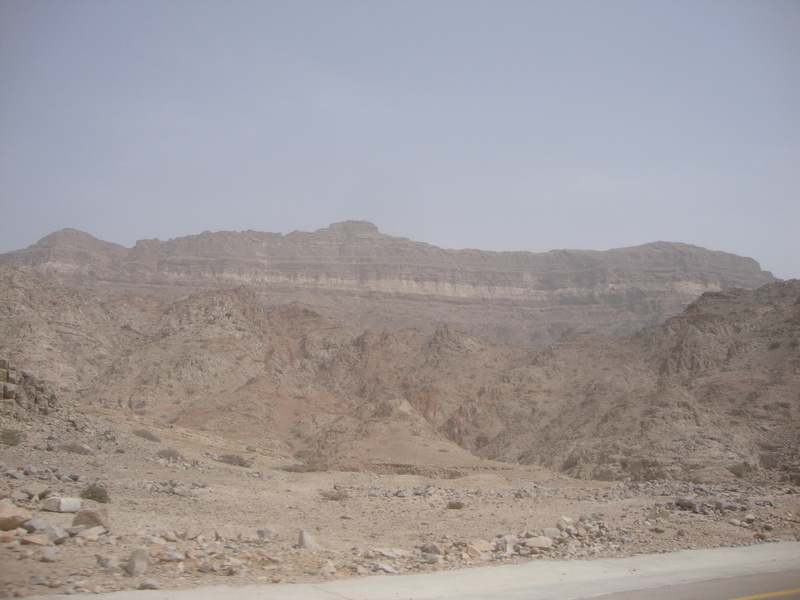 Did you ever drive to Muscat from Salalah? I’m planning a trip through Oman in october 2013. Do you think the Hasik/Ash Shuwaymiyyah road is finished by then? Sorry for the late reply. I’ve heard that the Hasik-Ash Suwaymiyyah road is finished. 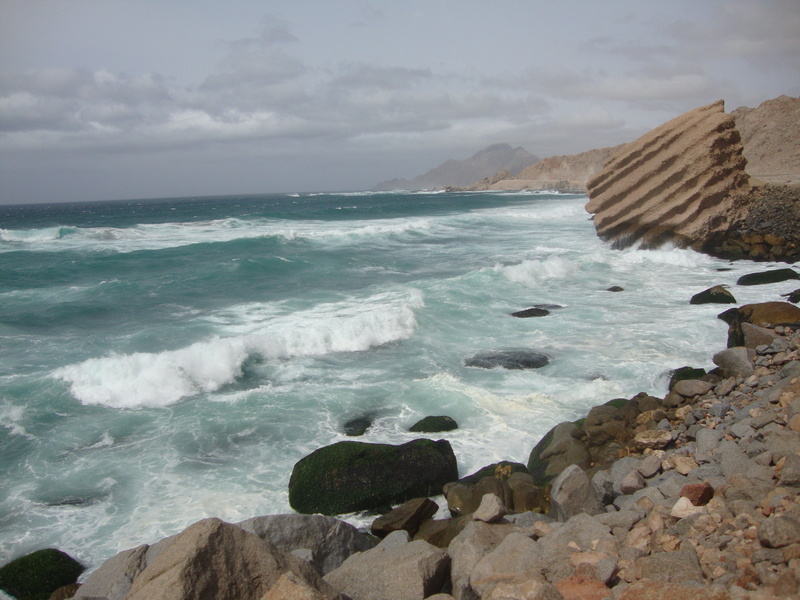 Has anyone taken the coastal route between Salalah & Muscat ? 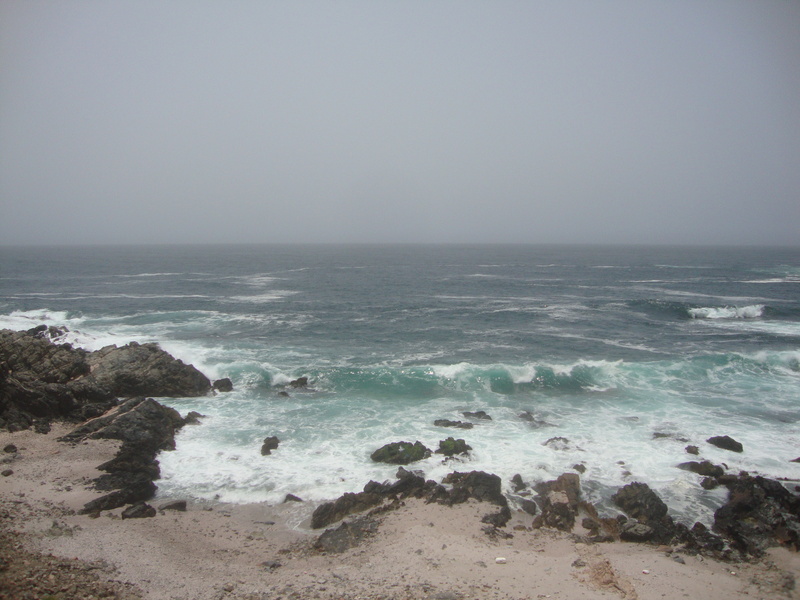 Planning to drive to Salalah this july, any information will be most helpful. Hi, Iam from Sharjah. 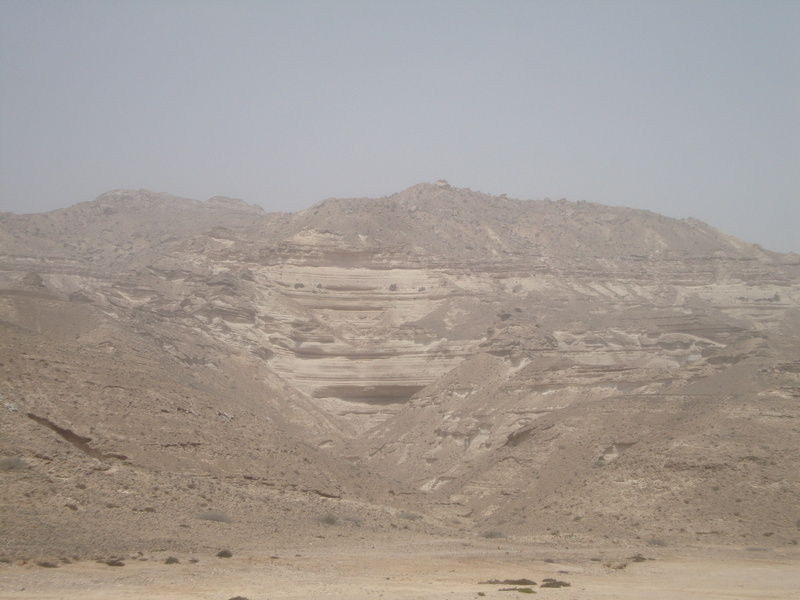 once drove Hyma-Duqm-Ras Madrkah and road started climbing up somewhere Hasik (?) south of Al Jesr & construction was going one. 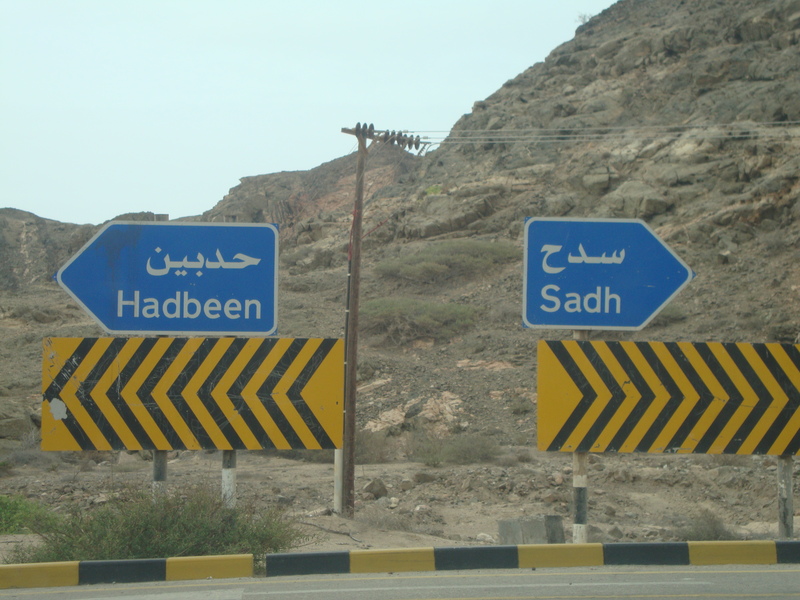 This was in 2011, had to drive back via Salem/Marmul to Salalah. Thanks for the update & lot of info. unavailable elsewhere. Drove 4 times from Sharjah, but Salalah calling again. Will drive this Oct-Eid. November 2017, I’ve done the trip from Salalah to Shuwaymiah 5 times in the last 5 years. In 2013 the route through the mountains from Hasik to Shuwaymiah was still dirt track but we made it through, it is now a fine road with some spectacular views along the way. 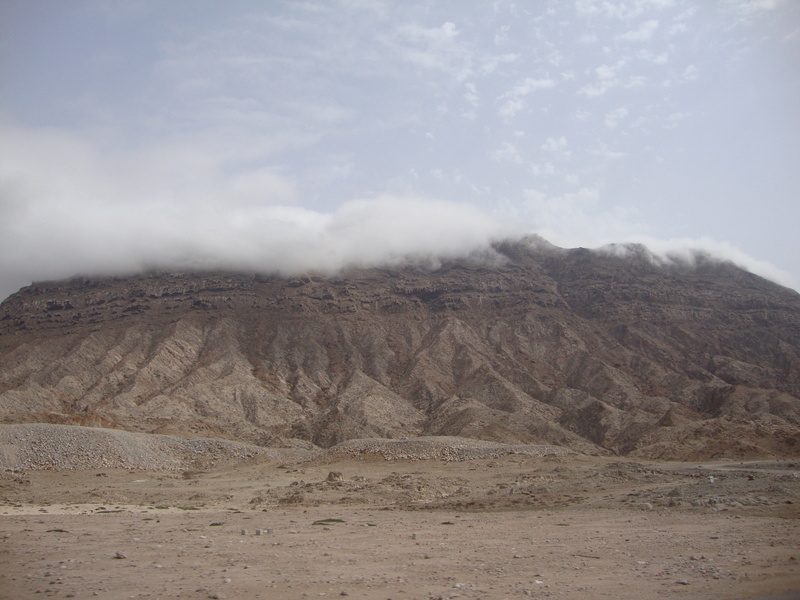 This time I wanted toes more of Oman so after 3 days to acclimatise in Salalah I headed north to Shuwaymiah. I spent 2 night at No Boundaries fishing lodge with my good friends there. Then headed further north through Lakbi and the long drive to Ras Madrakah. I spent the night sleeping in the vehicle as it was too windy to erect my tent. 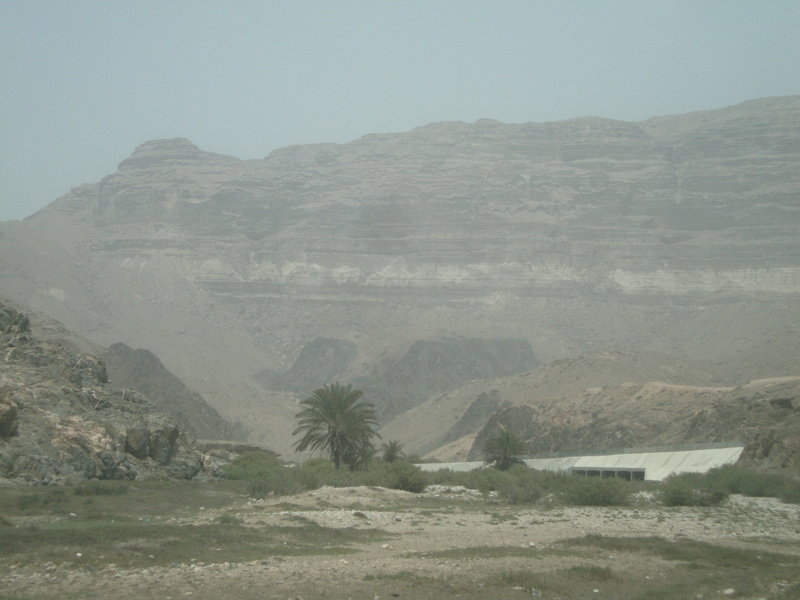 the following morning, sadly,I returned to Shuwaymiah for the night, then back to Salalah. 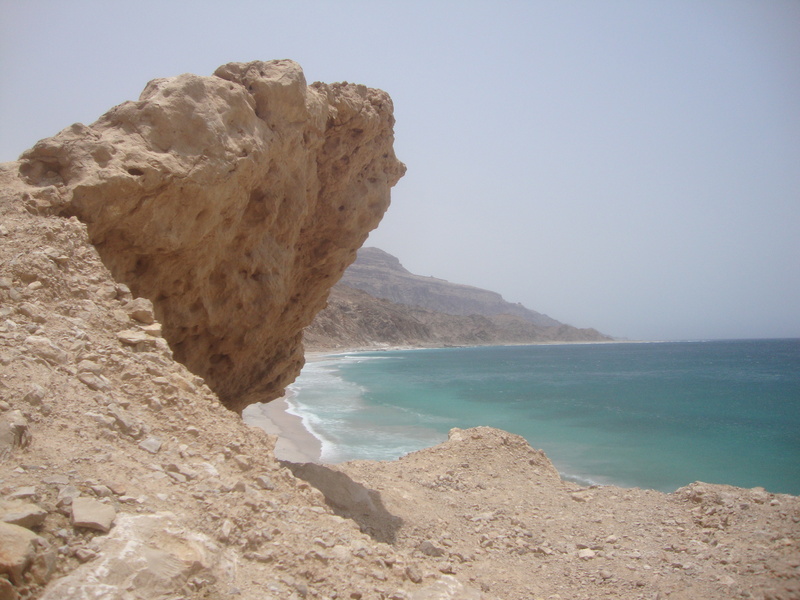 On my penultimate day I took drive south to Dalkut,another spectacular drive around hairpin roads through the mountains (even more spectacular than Hasik to Shu or Salalah to Fizayah) it’s a very pretty beach with soft, powdery sand…loved it!